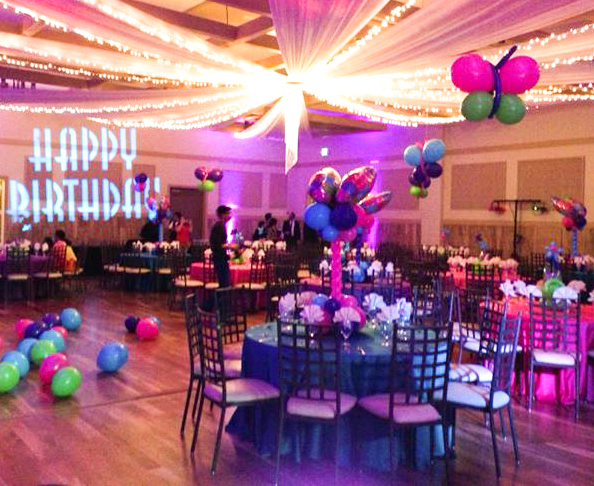 As a full-service entertainment provider Music Masti Magic has been serving the Dallas-Fort Worth area for nearly a decade. 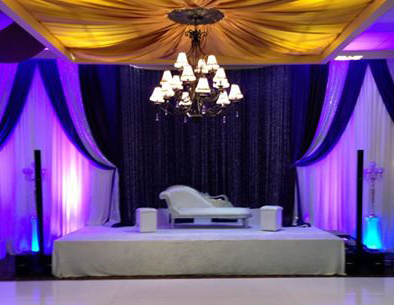 Going beyond DJ services, we provide you with customized event planning and coordination, rentals and more! 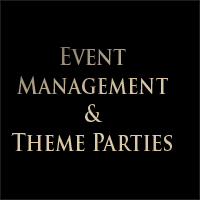 Our knowledgeable event coordinators will sit with you and plan a special event that fits any budget. At Music Masti Magic, we are experts at customizing everything from small family gatherings to large corporate events and everything in between. 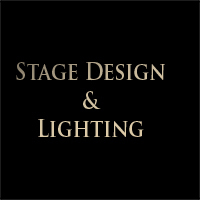 You want a fairy tale wedding with a stage production? We can do that! 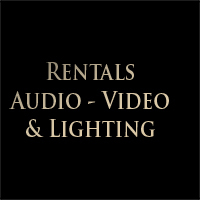 Our expert audio technicians bring the Music and sound. Our entire staff brings Masti - which means fun and joy for all! Our entertainment coordinators bring the Magic. 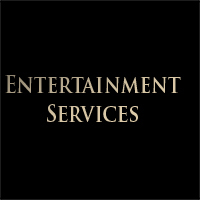 Our mission it to create breathless moments for memories that last a lifetime. 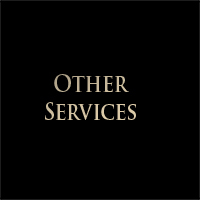 When you hire us you get customized, quality service. 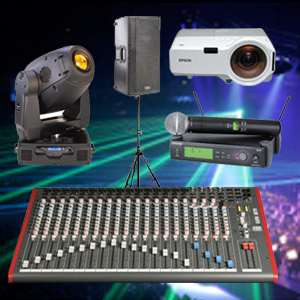 Speak with our service representative at Music Masti Magic and we will bring your dream event to life. DJs at many of these events, and many of them can be very difficult to work with, quite frankly. 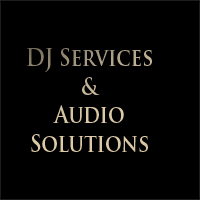 to anyone who needs a DJ. 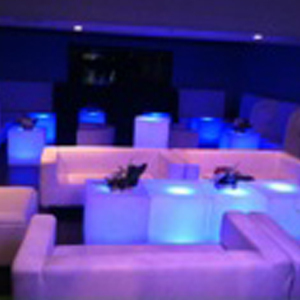 If you have any questions, feel free to contact me"
Manish you rocked the party!!!! You knew exactly what to play to keep the party going. You were patient enough to know our taste and the crowd. We love you. Manesh. Thank you so much for the wonderful DJ night @ UT Dallas. Indian Students Association @ UTD really appreciates your time and enjoyed the fabulous music. The entire student community were happy dancing till the midnight. Students were so pumped up and they never wanted to leave the dance floor. I would highly recommend DJ Manesh for any events. Looking forward for your upcoming Valentines Party. Manesh, thank you so much for everything you did for me and my son- Krish. You did an amazing job! Everything was perfect and everyone enjoyed the music, lights, and MCing best the DHOL!!!!!! I highly recommend anyone having a party not to even think twice but to hire only you!!!!!! 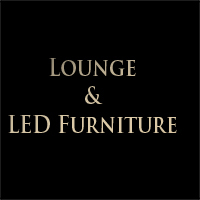 You have a very personal touch and it shows in your hard work! Thank you SO much!!!!!! 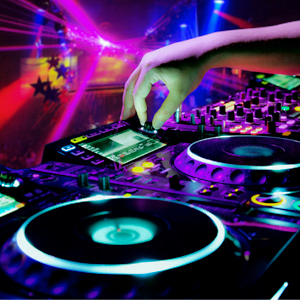 Yesterday night we had an amazing Halloween party and DJ Manesh played awesome foot tapping music. All the guest were spellbound and had lots of fun. Thanks for the amazing music , system lighting and fog machine and above all an amazing DJ.